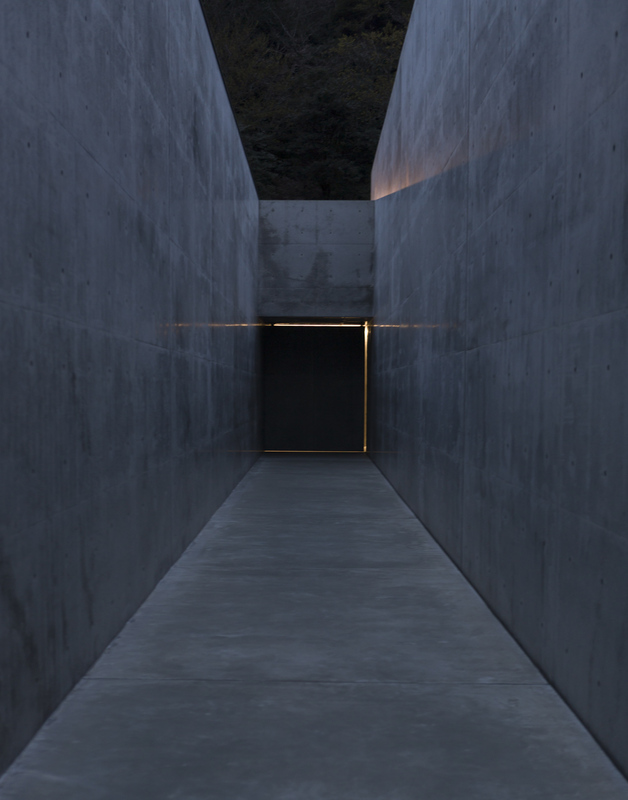 Doorway to Self, Naoshima, Japan. Outside the Benesse Art Museum at night, March 2014. Exhibited in Built Environment at The Vermont PhotoPlace Gallery, Middlebury, VT (Juror: Brian Vanden Brink, featured on catalog cover); Exhibited in Focus: Landscape and Architecture, Black Box Gallery | Annex, Portland, OR (Juror: Todd Johnson); Exhibited in First Annual Street Shooting Exhibition, Los Angeles Center for Photography | Annex (Jurors: Sam Abell, Julia Dean and Stephen McLaren); Exhibited in After Dark III – 2014 at the Greg Moon Art Gallery, Taos, NM (Jurors: Greg Moon, Paul Figueroa and Gus Foster).